Home » What is the Fourth Political Theory? 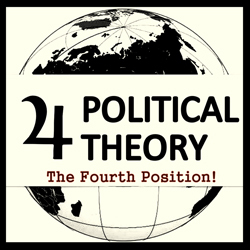 What is the Fourth Political Theory? Alexander Dugin's speech (starting at 17:00) at Identitär Idé 4 (Identitarian Ideas): The Eurasian Project and The Fourth Political Theory -- Toward a Multi-polar World, with an introduction by Mark Sleboda. 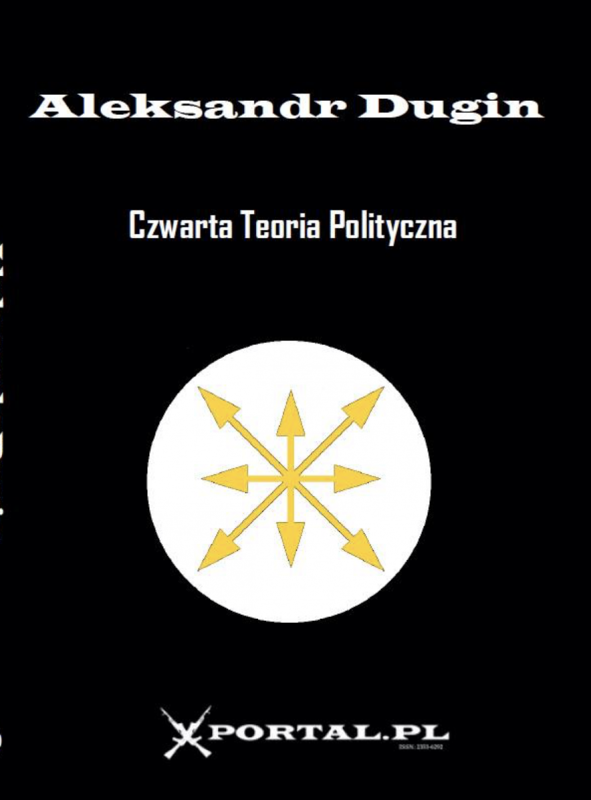 Alexander Dugin explains what is the Fourth Political Theory, how is it linked to the multipolar world vision and what are relations with the Eurasianism. This speech can be regarded as the short introduction to the core of political and philosophical views of the modern Russian eurasianists whose influence is growing dramatically in the present day Russia with the third term of President Putin embracing more and more openly the Eurasianist theories.